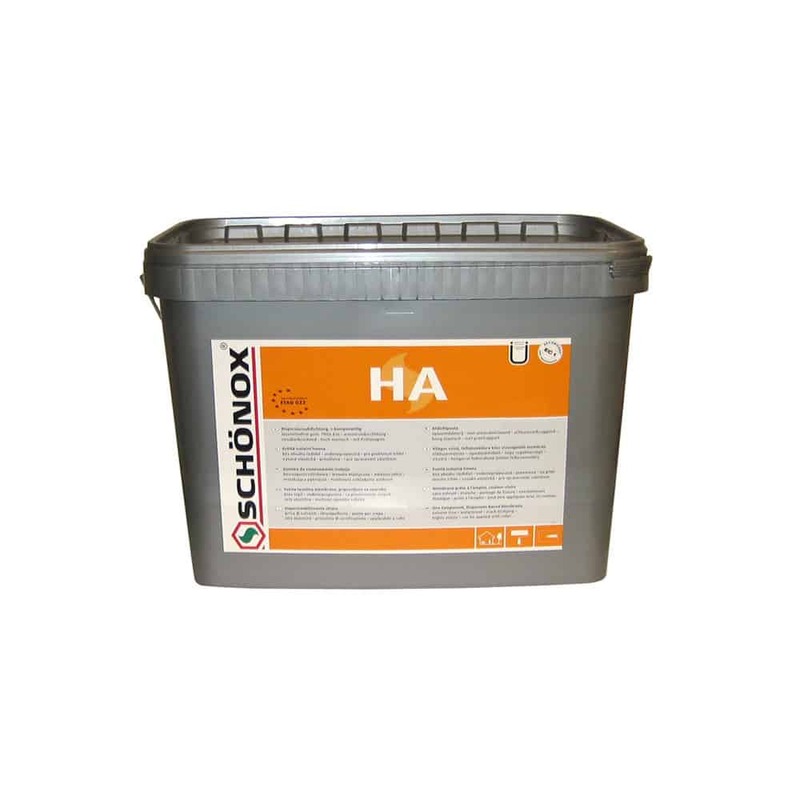 Schönox HA - HPS North America, Inc.
Ready mixed, rollable waterproof sealing membrane for installations of waterproof sealings under ceramic tiles in residential and commercial wet rooms in interior areas. Approx. 200sq.ft. per unit of 22kg/3.8 gal. Approx. 70sq.ft. per unit of 7kg/1.2 gal.